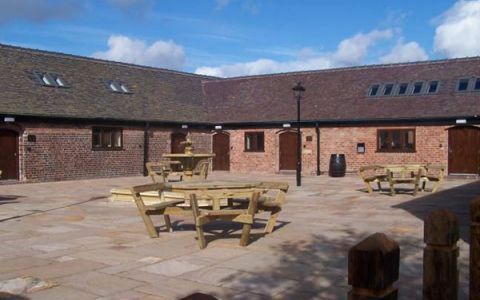 The centre is centrally located, just 2-minutes off Junction 13 of the M6 Motorway. It is also only a short drive from six major urban conurbations, including Stafford, Cannock, Walsall, Wolverhampton, Stoke and Telford. Birmingham main line rail services can be accessed from Stafford, Penkridge and Wolverhampton. Regular bus services operate (3 per Hour), directly outside of our site and run between Stafford, Cannock and Wolverhampton. These offices in Woodland Lodge offer a range of prices depending upon your exact requirements. Contact us now and we will help find the best price for you, based on your individual needs.